Comprehensive service & support for businesses with traditional telephone systems. Get TotalBC's expert engineers on your team for technical support and system maintenance, we work on new and existing phone systems. 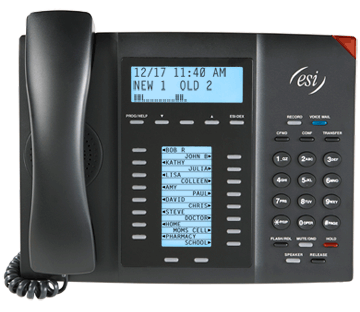 Click on the links below to find out more information about our service and support program or to learn more about the NEC and ESI telephone systems that we sell and why we think they're the best. TotalBC offers Hosted VoIP Service in addition to traditional telephone service. 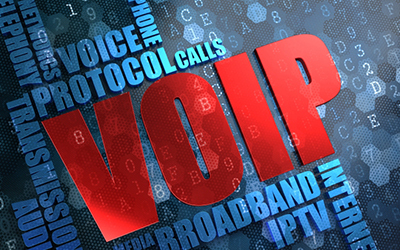 If you're looking for FAQ and Pricing information for VoIP, click on the link to the left.